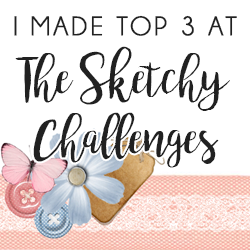 Hello and welcome to another challenge here over at The Sketchy Challenge! We want to thank everyone who joined Jane's gorgeous sketch! Congratulations, could you please email Jane to claim your prize! This time it's our, Hilde & Petra's sketch, turn to provide the sketch for you to play with, I hope you enjoy working with it! Krea ‘Teja' – hobbystudio is an online webshop which is celebrating it’s 20th anniversary this year. 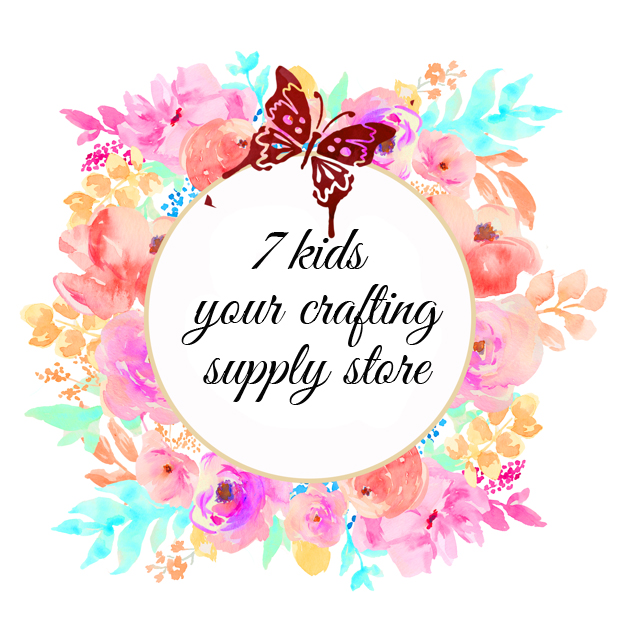 We are in the cardmaking business for 12 years now. When you visited one of the larger Trade fairs in the Netherlands, Belgium or Germany you must have ran in to our booth (in Belgium and Germany that’s our purple tent). 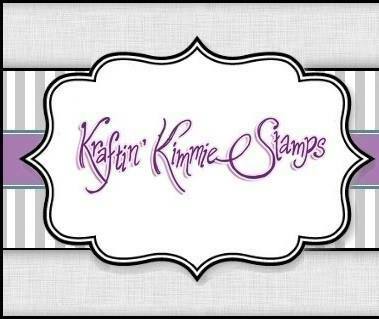 For the last 7 years we specialized in stamping. We have and had a wide variety of stamp manufacturers in our range of products. Over the years we have tried many techniques of colouring the stamps. We are offering the complete range of 204 colours of Twinkling H2O’s and the 120 colors of Faber Castell Polychrome pencils. 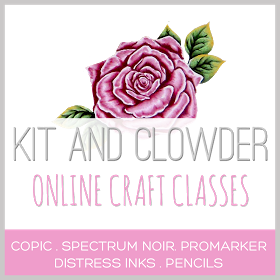 Both are wonderful methods of colouring your stamped images. 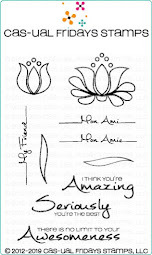 We are always looking for new ideas in the cardmaking business. That’s why we are always searching for new companies/products to add to our extensive line of products. Just keep visiting our webshop to see all the new products. You certainly have to take a look at what the talented Krea ‘Teja’ Team is designing with various products on our team blog. The winner of this challenge will receive a stamp from the brand new Magnolia Collection “Once upon a Time 2013”. Have fun with the challenge ! Wow, the first time I had the courage to try and send my card for the challenge and now I won.